The Art of Chanel Christoff Davis is now on Society6. 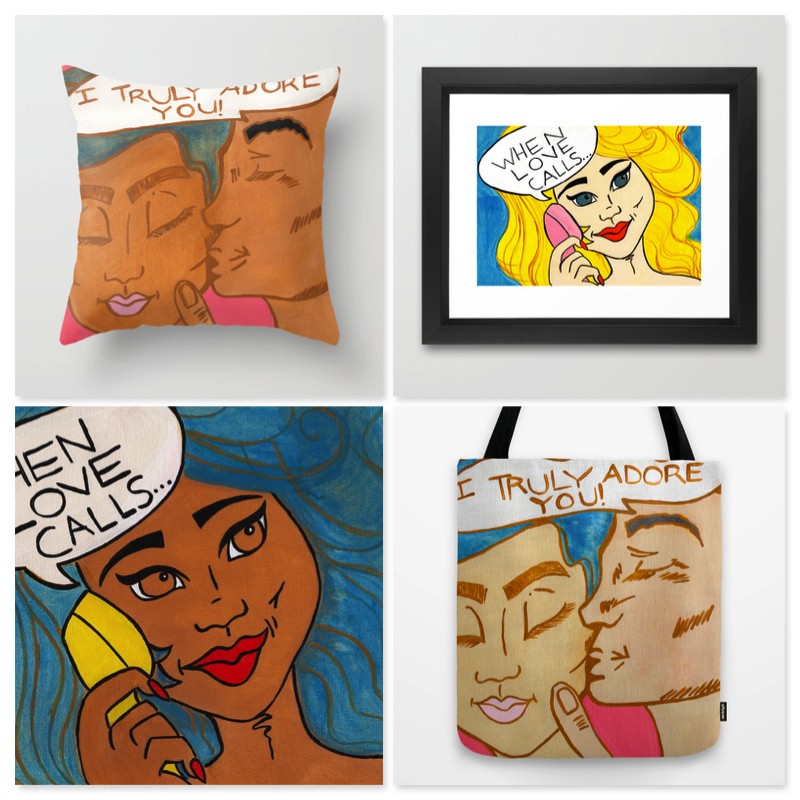 Society6 is a website for artists to offer their artwork on a variety of cool products such as T-shirts, cell phone cases, tote bags, stretched canvases, tablet cases, pillows and so much more….. I am really excited! Let me know what you think. Tags: christoffdavis, modern art, new art, Society6, valentine's day.